With our next futures release party just around the corner, it’s time for a refresher on all things futures. You probably have heard the terms “futures” and “en primeur” tossed around and may be wondering what the difference is, but the two are synonymous. En primeur is French for “in youth,” meaning that the wine for sale is still in the barrel or tank and has not yet been bottled. The practice of buying futures has been around for ages (the earliest record of futures is from 58 A.D.), gaining popularity in the 18th century. During one of the many wars between Great Britain and France, the British experienced a shortage of wine, especially Claret (Bordeaux wines), which forced them to look to other countries, like Portugal, to fulfill their wine cravings. By the end of the 18th century, tensions lessened and the two nations resumed trade. It was then that classic practice of buying futures was born. Fueled by their love of Bordeaux wines, the British came up with the idea of buying wines en primeur in order to finance wine production in France. By selling the wine en primeur, French producers received advanced payment, guaranteeing a harvest and covering the operational costs. This way, the French were able to continue making wine and British could continue drinking it. The practice of futures has expanded since the 18th century and futures are no longer sold only to wine merchants. 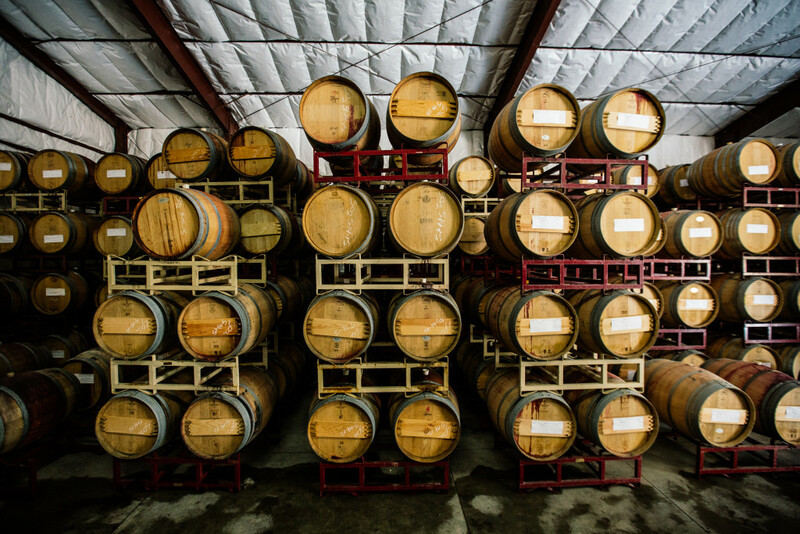 Now, wine lovers can visit a winery and try wine before it is bottled via a barrel tasting. In addition to being a novel wine experience, buying futures is also an investment. Most of the time, when you buy futures you have to wait about two years before it is bottled and released. A lot can happen in two years, which makes the investment in futures risky, but also highly exciting. The uncertain outcome is offset by the ability to pre-order the wine at a highly discounted rate compared to the retail price of the wine once it is bottled. Thus, purchasing wine en primeur can be a really great deal.